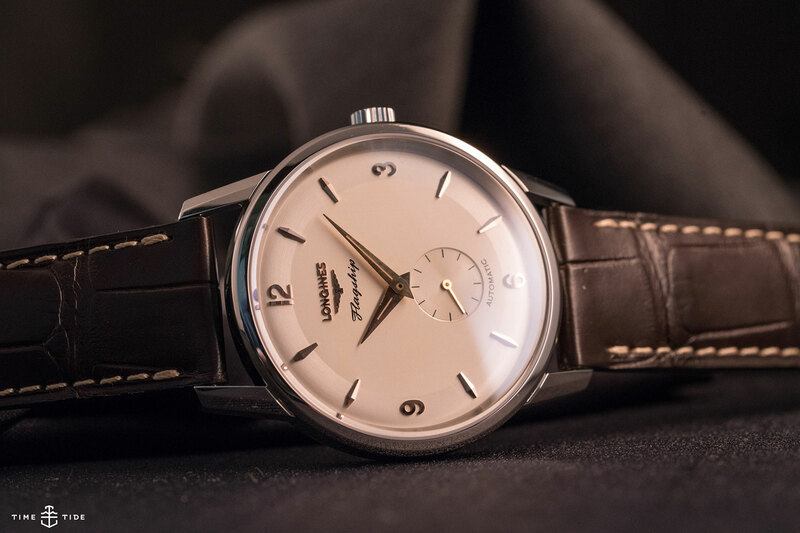 Right now in the world of watchmaking, there’s a distinctly warm and fuzzy feeling of nostalgia in the air. 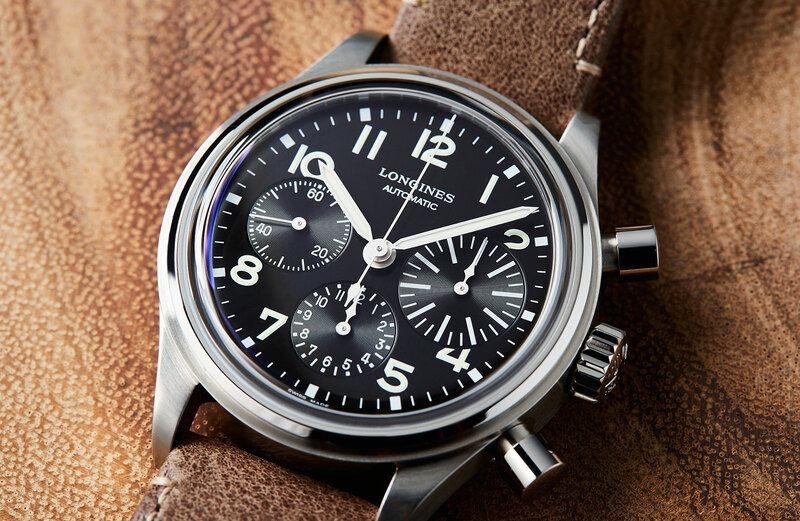 A sentiment that is owed in no small part to Longines, who more than 10 years ago pioneered the popular heritage reissue trend we all know and love today. 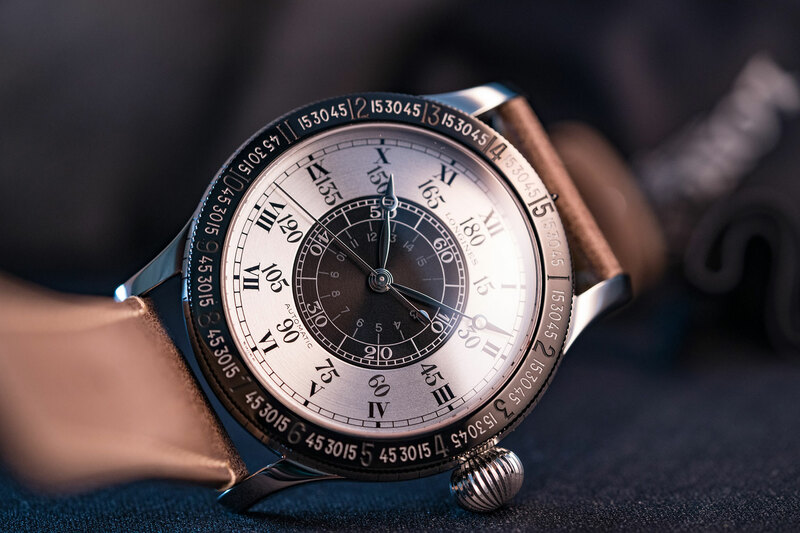 With a history that stretches back over the better part of the last two centuries, the winged-hourglass brand has a vast, and rather historically important, back catalogue to choose from. 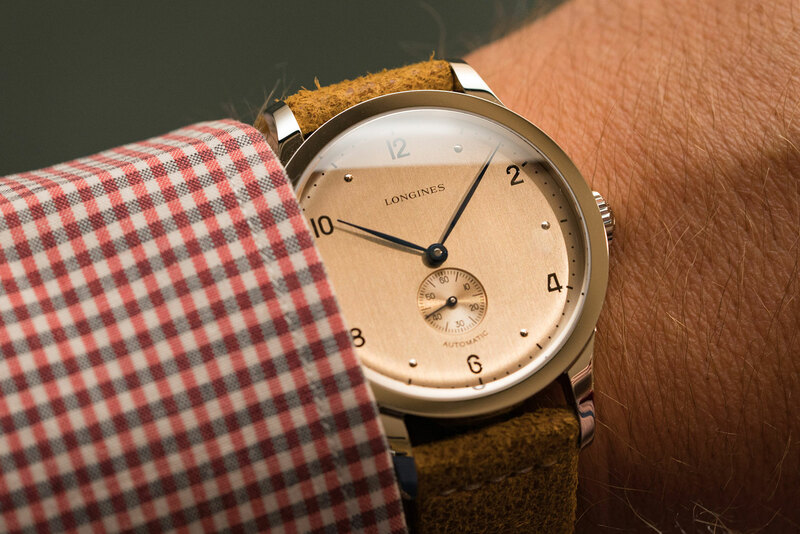 And with plenty to inspire the Saint-Imier watchmaker, the Heritage collection is full of our favourites. 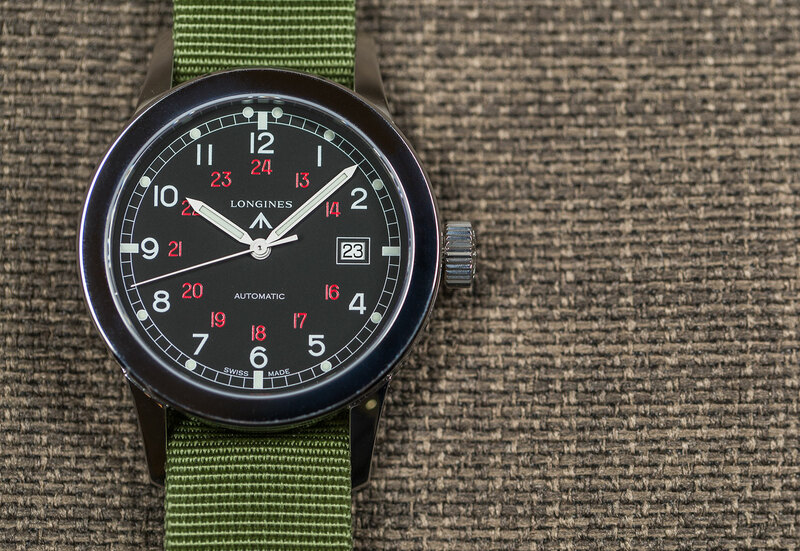 Historic aviator Charles Lindbergh helped design the very first hour angle watch. 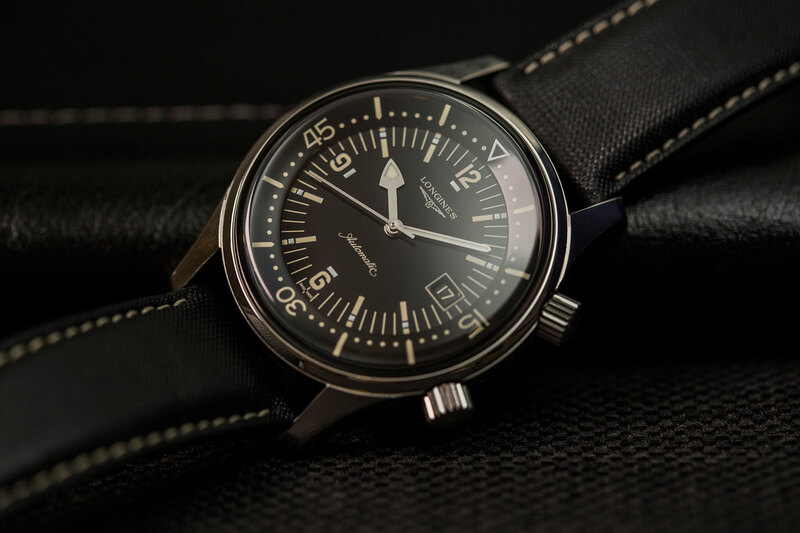 Adding markings to a rotating bezel that indicated the hour angle in degrees and in minutes of arc, which pilots and navigators could then use to quickly and accurately find their geographic location. There have been several reissues over the years, with each one usually selling faster than it takes to stow your tray table and return your seat to the upright position.